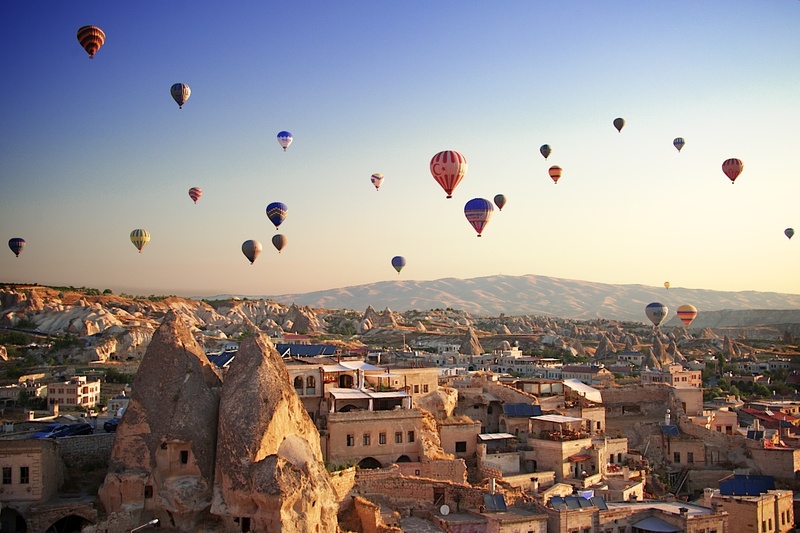 Innovative itineraries custom-designed by our Destination Experts and escorted by our local guides. These authentic and remarkable travel programs take advantage of our unique relationships around the world to deliver insider experiences and unforgettable moments. Do not forget we are coming from those destinations. We know the destinations, the people and they know and respect us. Upon arrival in Istanbul, you will be met by a Stylish Tours USA representative and transferred to the domestic terminal for your Turkish Airlines flight to Adana. 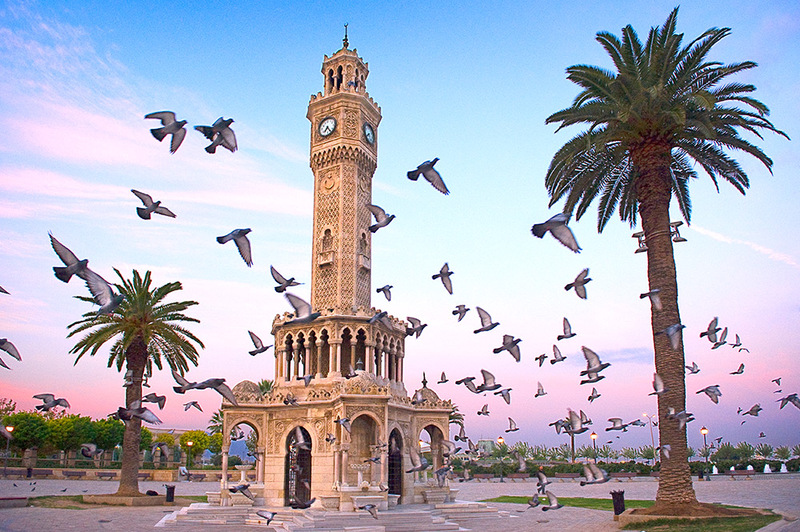 In Adana, you will be met by a Stylish Tours USA representative and transferred to your hotel for dinner and overnight. 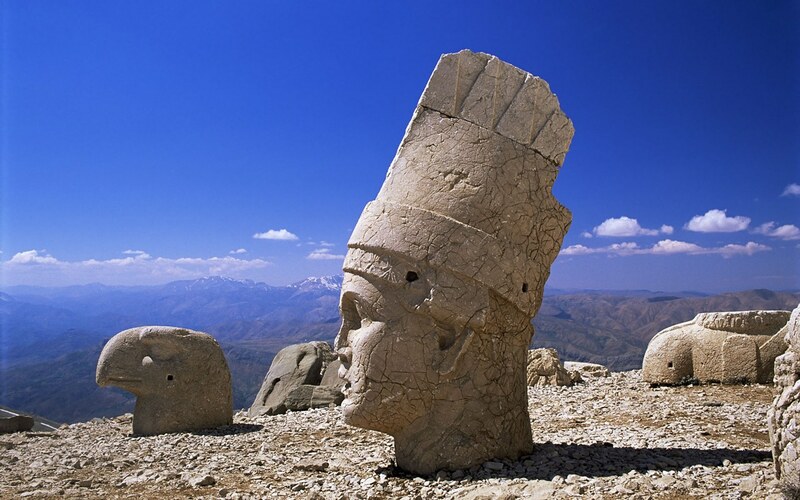 Drive to Antioch, an important center of Hellenistic civilization with origins dating back to the Hittites. Antioch was also a refuge city for many Christians fleeing persecution in Jerusalem after the martyrdom of St. Stephen. Visit St. Peter’s Church, dedicated to Peter who converted some of the earliest Christians here. Early missionaries, Paul and Barnabas spent over a year here building a strong Church. Later, it would become the center from which Paul spread the Christian faith. In Antioch, the first gentiles were accepted into the Church and the Romans first called the followers of Jesus “Christians.” Visit the world’s second largest mosaic museum, Antakya Mosaic Museum, with its superb collection of mosaics from ancient Antioch and Daphne. Return to Adana for dinner and overnight. 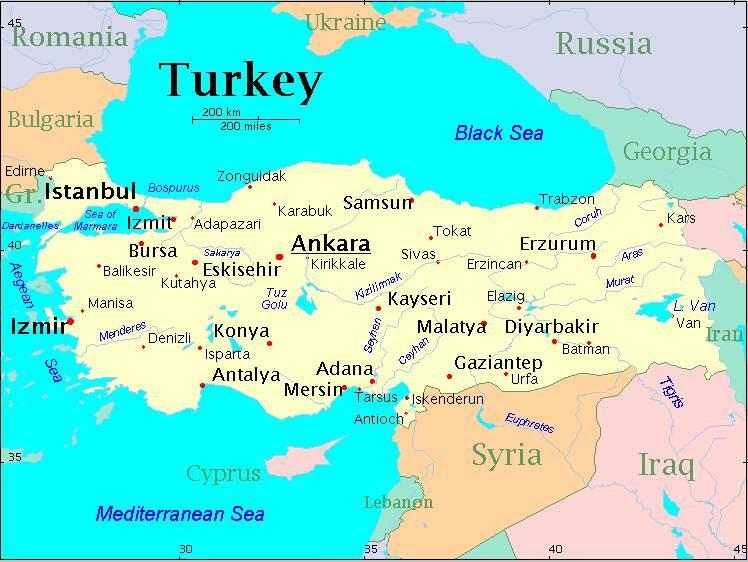 Depart Adana to Tarsus, another of the first cities to embrace Christianity and a seat of an important bishopric. The first converts to the new faith came from the large Jewish community whose origins trace back to the Seleucid era. One of them was the future St. Paul, born in Tarsus in 5CE as Saul, the son of a tentmaker. Paul returned to Tarsus on his Second and Third Journeys. Continue towards Cennet-Cehennem or the so-called Corycian Cave or Corycos Pits, described by Strabo the Greek geographer and historian in his Geography. After driving through the town Silifke, a signpost directs us to Ayatekla where we see the impressive remains of the Byzantine Church of St. Thecla, built by the Emperor Zeno the Isaurian (474-491). Arrive late in the evening to Anamur for dinner and overnight. After an early breakfast we depart to see the magnificent castle of Anamur, known in Turkish as Mamure Kalesi. This is the largest and best-preserved fortress on the Mediterranean Coast of Turkey, with all of its walls and thirty-six towers still standing to their original height. Continue to the site of the ancient Anemurium. On a clear day, Cyprus can be seen perfectly from here. 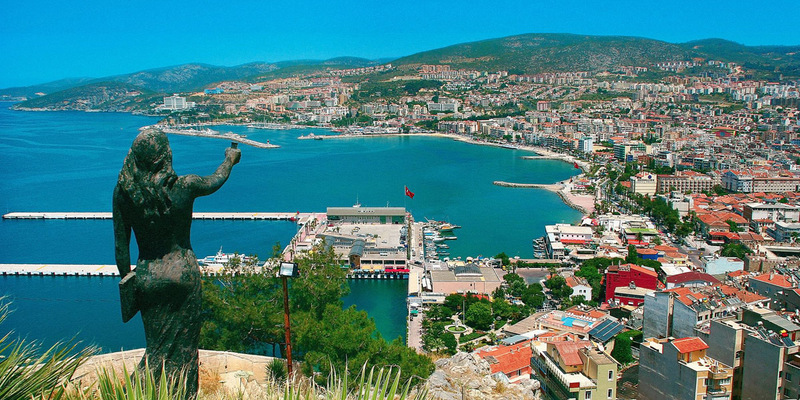 Arrive at Alanya and see the most conspicuous monument in the lower town, Kizil Kule, “the Red Tower”. 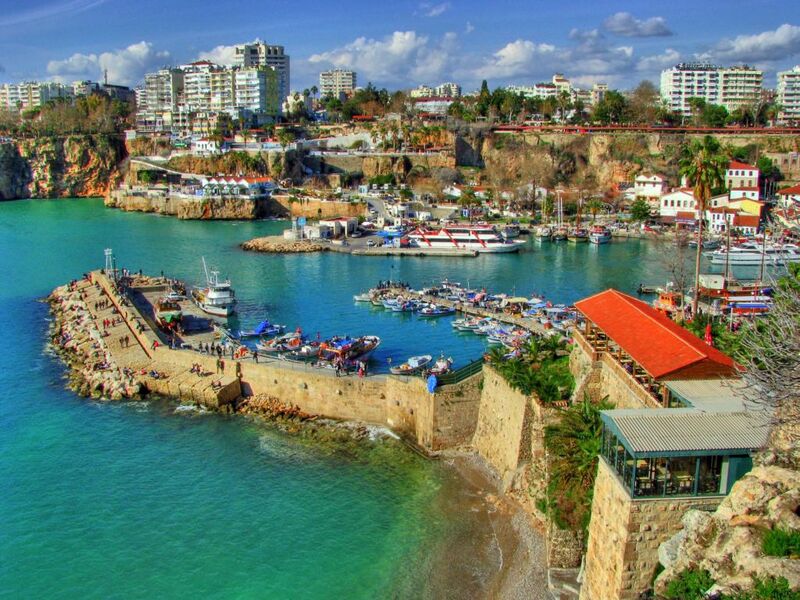 Continue to Antalya, stopping in the pirate stronghold of Side to see the ruins of the ancient city. 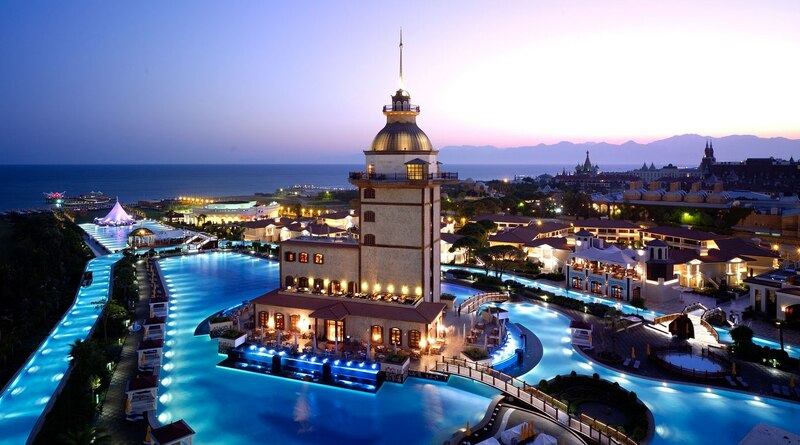 Arrive at Antalya for dinner and overnight. Drive to the ancient city of Perge, one of the best-preserved Greco-Roman cities in the world. Once one of the richest cities in the area, it is also where Paul preached his first sermon. Drive to the ancient site of Aspendos to see the best preserved ancient Roman theater of Asia Minor. Built around 160 – 180 CE, it has a capacity of more than 15,000 seats and is still in use for concerts and theater performances. 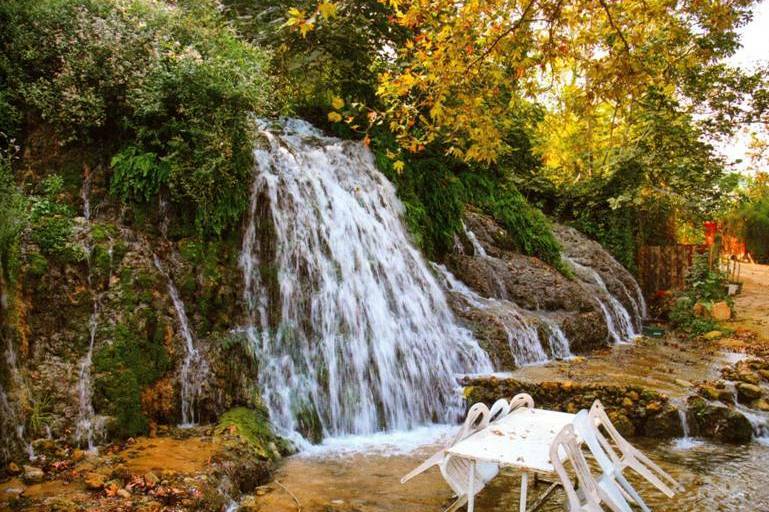 Continue to Hierapolis (modern Pamukkale) with its hot mineral springs and spa. Pamukkale is also known as the “Cotton Castle” because of the hot, calcium-laden spring waters, which cascade from one white edged terrace pool to the next. Paul introduced Christianity to the local population here. While visiting the ruins of one of the largest Roman cities in Asia Minor, see the amphitheater, the city gates, and the colonnaded streets. Arrive at your hotel for dinner and overnight. Drive to Colossae, the citizens of which were the recipients of Paul’s Letter to the Colossians. Visit the mound where the city is located. Continue to Aphrodisias, the city of marble and the center of worship of the Goddess Aphrodite until the 6th century after Christ. 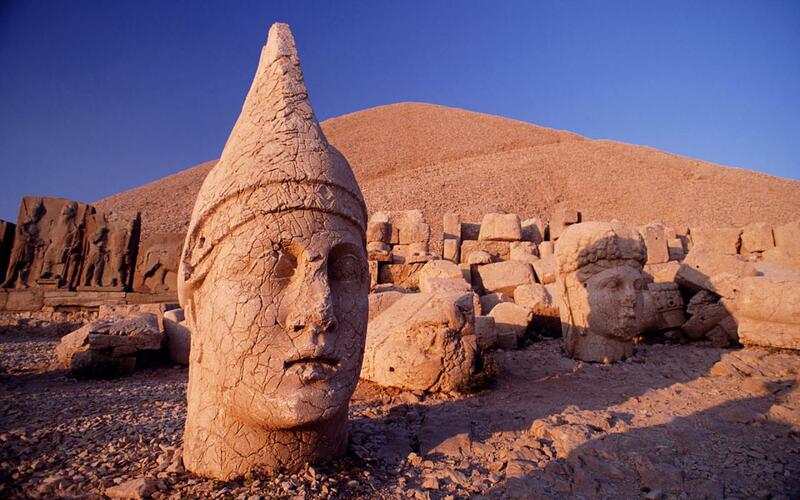 Visit the temple, one of the largest and best-preserved archaeological sites in Turkey. Continue to Laodicea to visit the area of one of the Biblical Seven Churches of Asia Minor. Arrive in Kusadasi for dinner and overnight. 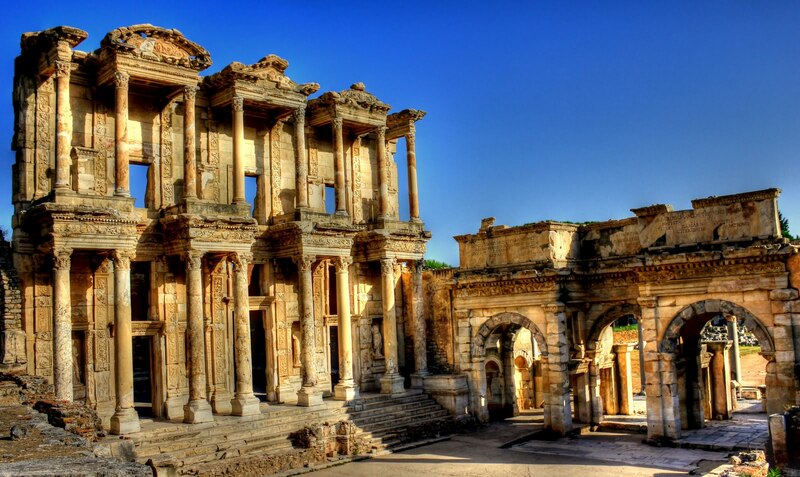 After breakfast, depart for an excursion to Ephesus, the only Greco – Roman site in the world that gives an idea of the grandeur of bygone centuries. Ephesus is another city of the Seven Churches of the Revelation, and an ancient large port with a population of over 250,000. 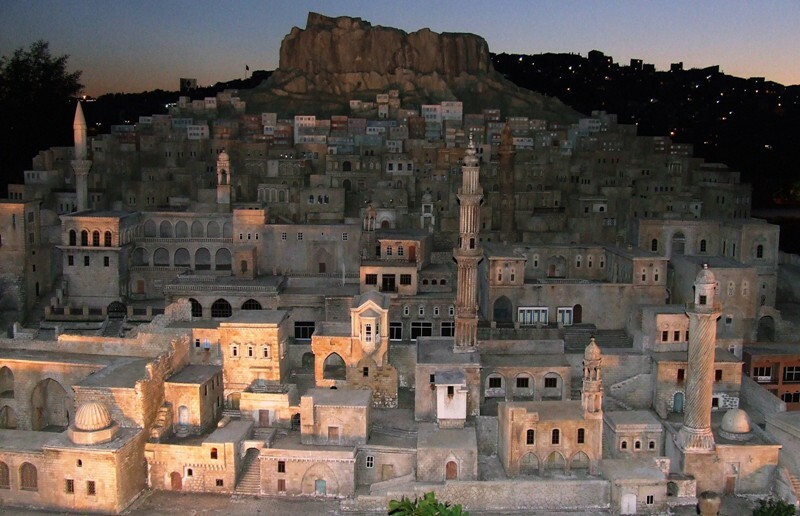 The city played a major role in the development of architecture, religion, economic systems and arts as one of the largest and most important cities in Asia Minor. Paul lived here, preached here and walked through the marble streets. In the giant amphitheater he addressed an angry, pagan mob. He was imprisoned in the tower when he ran afoul of the city’s silversmiths because his sermons threatened sales of their idols. His Letters to the Ephesians were written from the prison tower. It was also in Ephesus, in 431AD, that the historic Third Ecumenical Council convened and declared Mary the Mother of Jesus. The nearby Temple of Artemis was one of the Seven Wonders of the Ancient World. Next we visit the archaeological Museum of Selcuk, the House of Virgin Mary, and the ruins of the 6th century Basilica of St. John. In the morning, depart for Sardis, site of one of the most ancient and largest synagogues of antiquity, the ruins of which have been exquisitely restored. In the afternoon, visit the site of Philadelphia, modern Alasehir, the center of another of the seven Christian communities in Asia-Minor. Both Sardis and Philadelphia were sites of the Seven Biblical Churches of Asia Minor. Return to Kusadasi for dinner and overnight. Drive to Pergamum, the most favored of the Seven Churches of Asia Minor. Christianity reached Pergamum very early and its Church was praised for its extraordinary forbearance during times of persecution. Visit the stunning acropolis of the Hellenistic city, perched 1,000 feet above the town. Remains include the Altar of Zeus, palaces, the Temples of Trajan and Dionysus, and the world’s steepest amphitheater. The Temple of Zeus was one of the Seven Wonders of the ancient world. Continue to the Asklepion, an ancient health center. 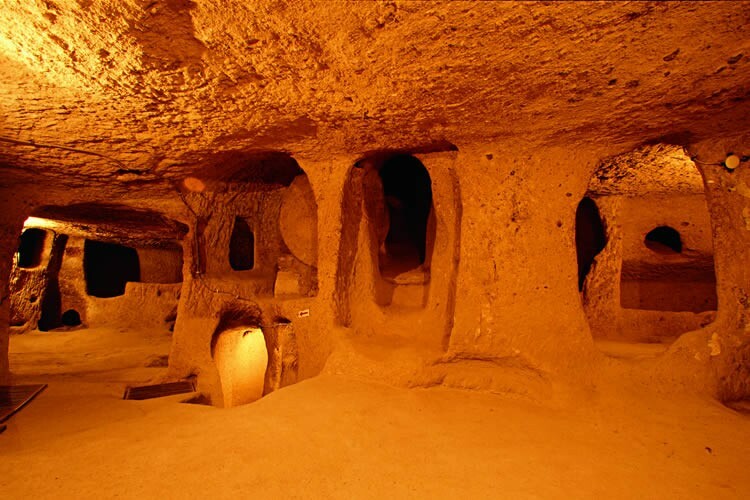 See the ruins of the small theater and the healing tunnel. In the afternoon, drive north to Canakkale and the ancient site of Troy, the legendary town in the Iliad of Homer. The first excavations were made by German archaeologist Heinrich Schliemann in 1871 revealing that Troy was not just a myth. See the excavations showing several layers of this civilization and the replica of the infamous Wooden Horse. Dinner and overnight in Canakkale. Drive to Bursa, often called the Green City. Visit great master works of Ottoman religious architecture: the Green Mosque and the Green Tomb, adorned with turquoise and green tiles. 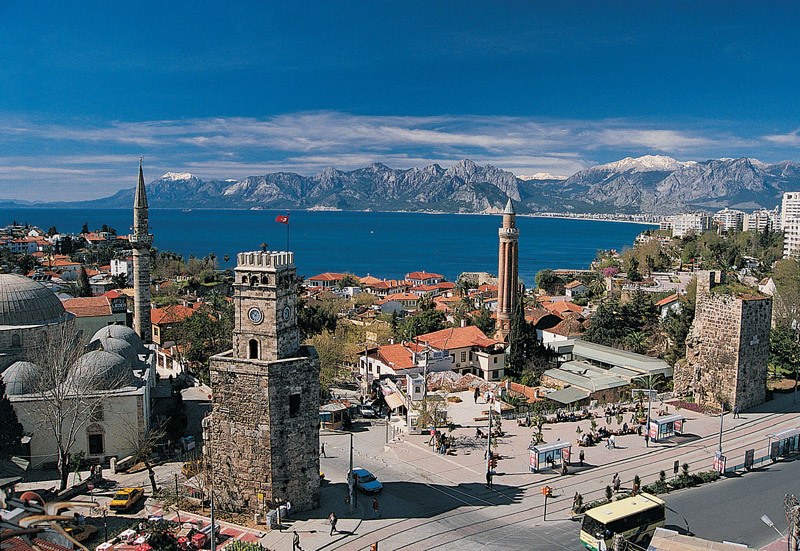 Continue to Iznik (ancient Nicea) where the first (325 AD) and the seventh (787 AD) Ecumenical Councils were held. 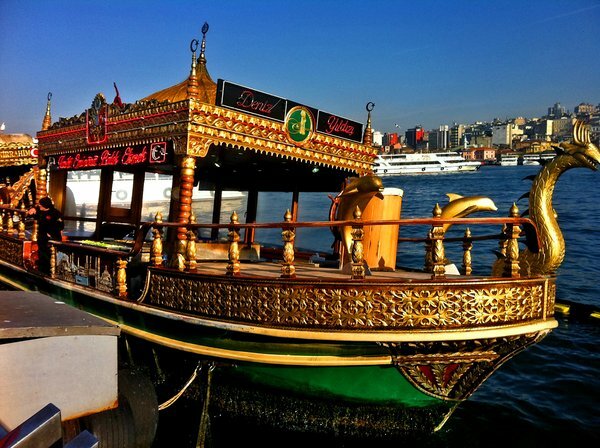 Then take a ferry across the Sea of Marmara and continue to Istanbul to your hotel for overnight. Start the day with a visit to the Church of St. Savoir in Chora (Kariye Museum near the Edirne gate) with its exquisit mosaics. 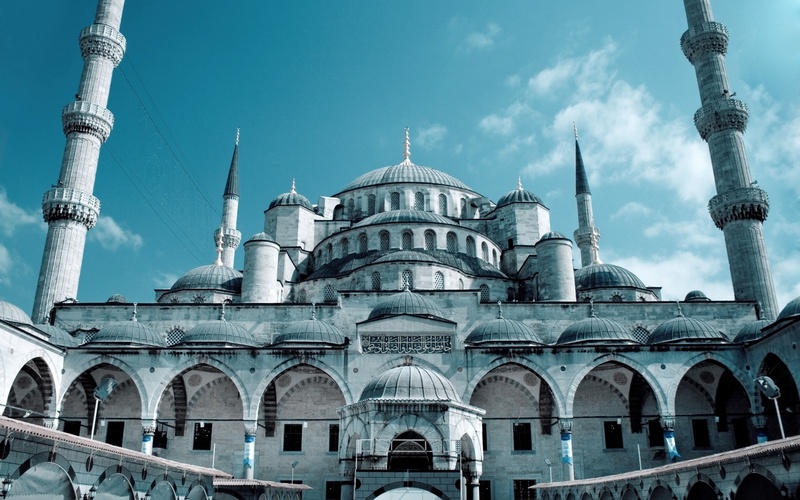 Then continue to the legendary Blue Mosque, also known as the Sultanahmet Mosque, decorated with more than 20,000 beautiful 17th century Iznik tiles and six minarets. Next, we will stroll the historical Hippodrome where chariot races were held. 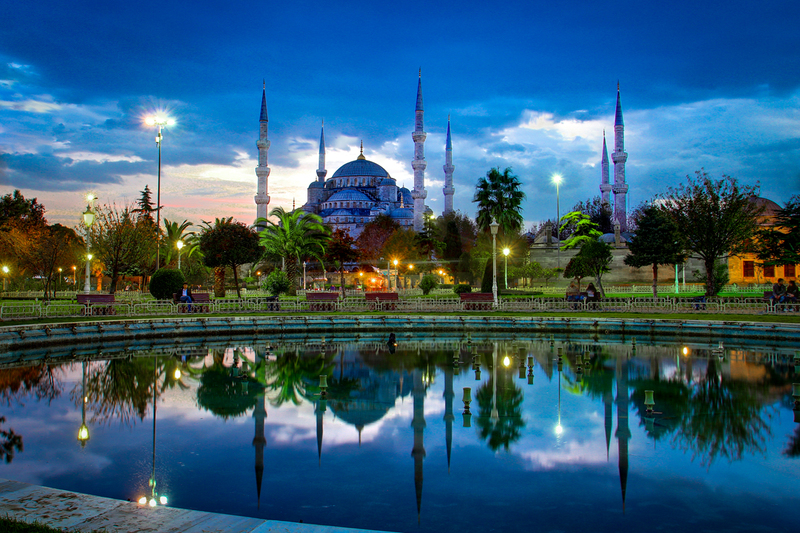 Visit the Suleymaniye Mosque, built in the 16th century, dedicated to Suleiman the Magnificent. Continue to Topkapi Palace, the legendary residence and treasury of the Ottoman Sultans. Here you will see the remnants of the sultans’ privileged lives. 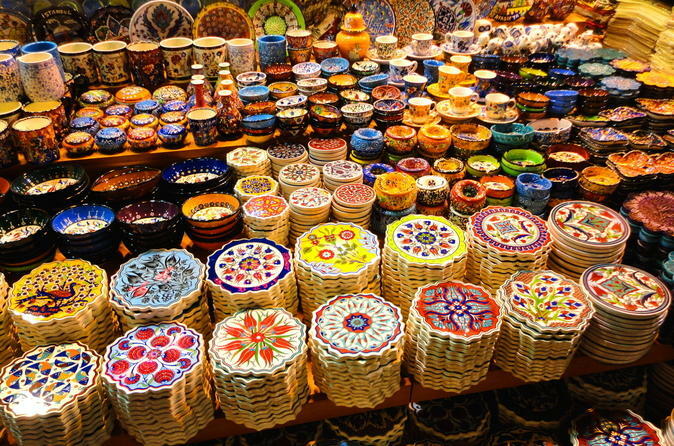 Next we visit the legendary Bazaar of Istanbul where you will have time to explore. Return your hotel overnight. Start the day with a visit to St. Sophia – a Christian Basilica built by the emperor Justinian in the 6th century. Also known as Hagia Sophia or Ayasofya, it was Christendom’s largest church before the building of St. Peter’s in Rome. It became a mosque during the Ottoman Empire and today it is a museum. 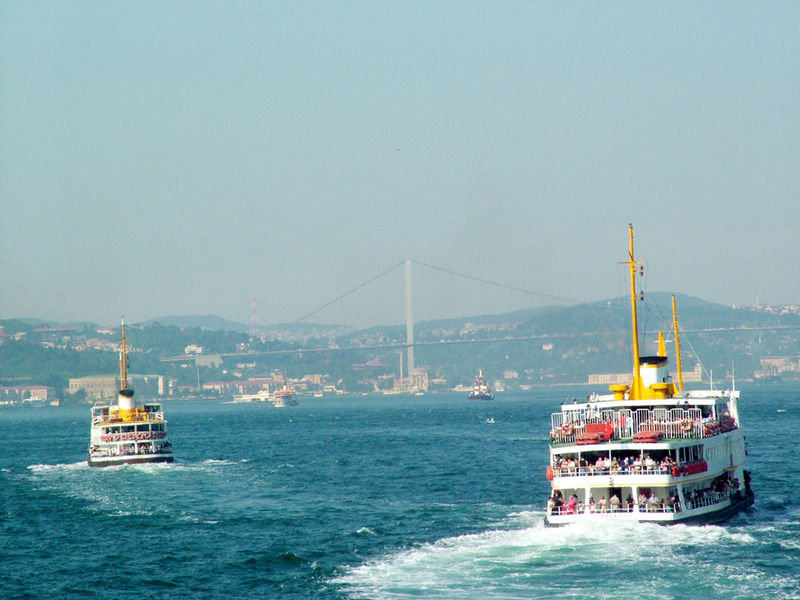 Take the ferry which crosses the Bosphorus, visiting both Europe and Asia, with stops en route to take photos of the natural beauty. Sites along the way include the 15th century Rumelihisar fortress, summer palaces and old wooden houses. Then drive via the intercontinental bridge across the Bosphorus to the Asian side to visit Beylerbeyi Palace, the summer residence of Ottoman Sultans, with original furniture and magnificent gardens. 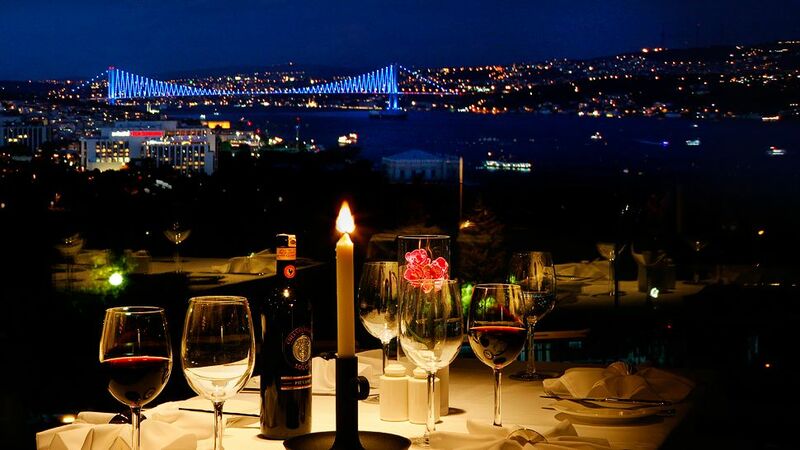 Continue to Camlica Hill to see the breathtaking view of Istanbul. Return to your hotel for overnight. • Airfare one way from Istanbul to Adana. • 12 nights hotel, with buffet breakfast daily. • 11 days of touring in a private, air-conditioned van, with a licensed, English-speaking guide, as per the itinerary.